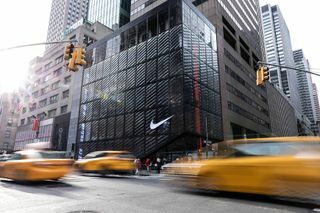 Today Nike opens the doors to its new 68,000-square-foot flagship store in New York City, referred to as the House of Innovation 000. 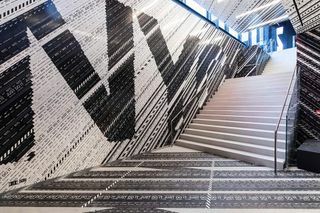 The massive space spans six stories, including one below street level, located on the corner of Fifth Avenue and 52nd Street. 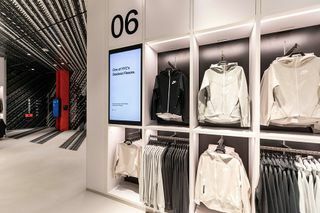 Each floor of the House of Innovation 000 provides customers with a different experience, many of which offer personalized customization and convenient shopping with digital aids. 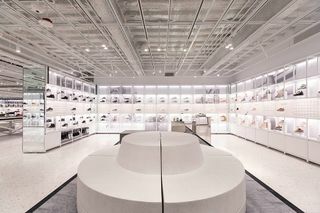 The Nike Speed Shop is one such floor introduced within the new NYC flagship. 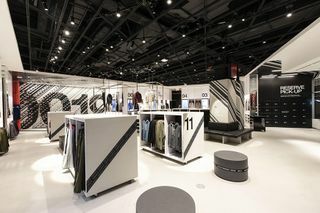 This area utilizes local data in order to stock and restock its shelves based on consumer wants. 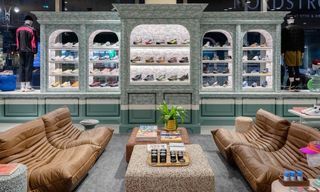 In addition, you can visit the Sneaker Bar and solicit the assistance of a store athlete or a digital read-out of locals-only data. Customers then have the opportunity to reserve items with just a phone call and have them held in an in-store locker for convenient pickup. 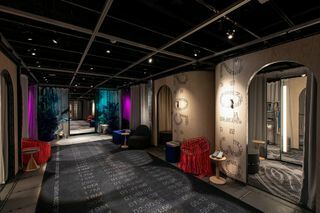 As previously mentioned, the House of Innovation 000 provides visitors with various customization experiences. 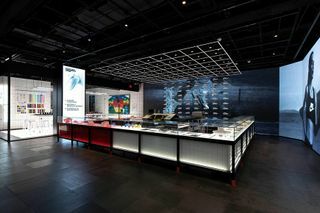 The store is equipped with two maker’s studios, including a full customization wing on The Arena. 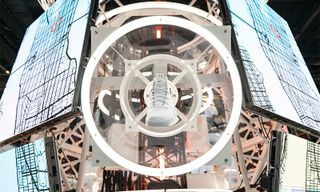 Here, customers can take advantage of laces, fabrics, decals, and more to truly personalize purchases. 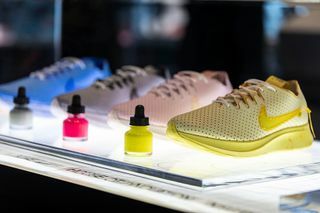 The fourth floor’s Sneaker Lab alone houses the largest concentration of Nike footwear anywhere in the world, allowing you to browse through cutting-edge performance silhouettes as well as a bevy of classics. 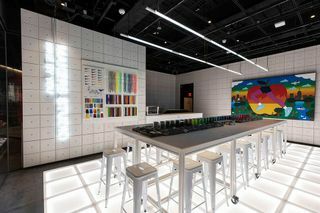 Nike’s new Expert Studio is located on the top level, as NikePlus Members can pair up with a Nike Expert to find the right item for any given use and then customize the product. 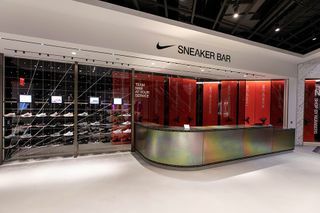 The House of Innovation 000 also works with the Nike App to bring you a more convenient retail experience. 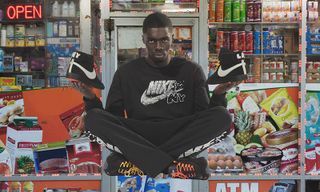 With NikePlus Member Unlocks, customers can request an item be brought to them for fitting. 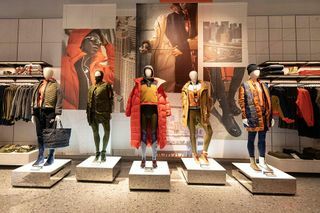 The app also features Shop The Look, which lets you scan in-store mannequins to learn more about what they’re wearing, and even browse sizing. 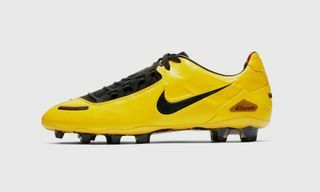 Quite possibly the best aspect of the House of Innovation and Nike App working together is Instant Checkout. Instant Checkout allows you to skip lines and simply scan and pay. These stations are located throughout the store. 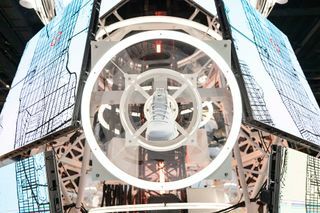 For a look at NYC’s incredible new Nike flagship, open as of today, November 15, see the on-hand imagery. The store is open seven days a week from 10 a.m. to 8 p.m. EST. 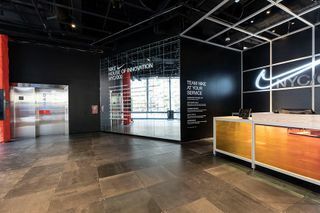 Take a look at Nike's latest Global Flagship store in NYC, the House of Innovation 000. 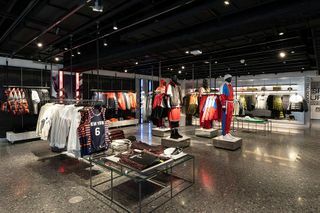 Each floor of the 6 storey retail space offers personal and responsive experiences, one of which is Nike's all new Speed Shop. 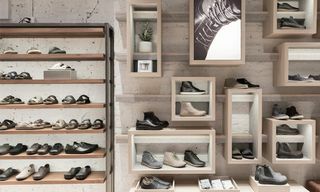 It utilises local data of the community to stock its floors and restocks based on changing demands. 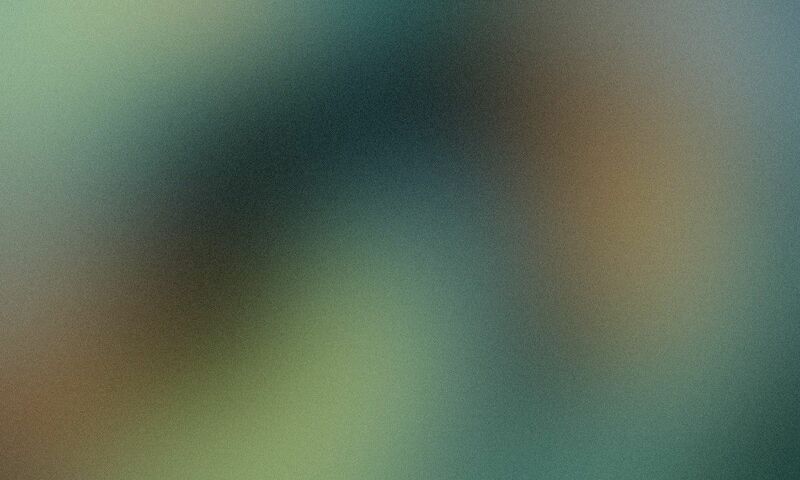 House of Innovation 000 will open its doors today, November 15th. 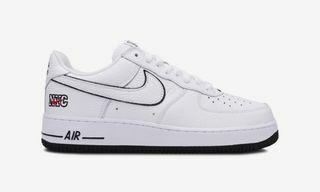 Up next, check out the best Nike sneakers of 2018 so far.